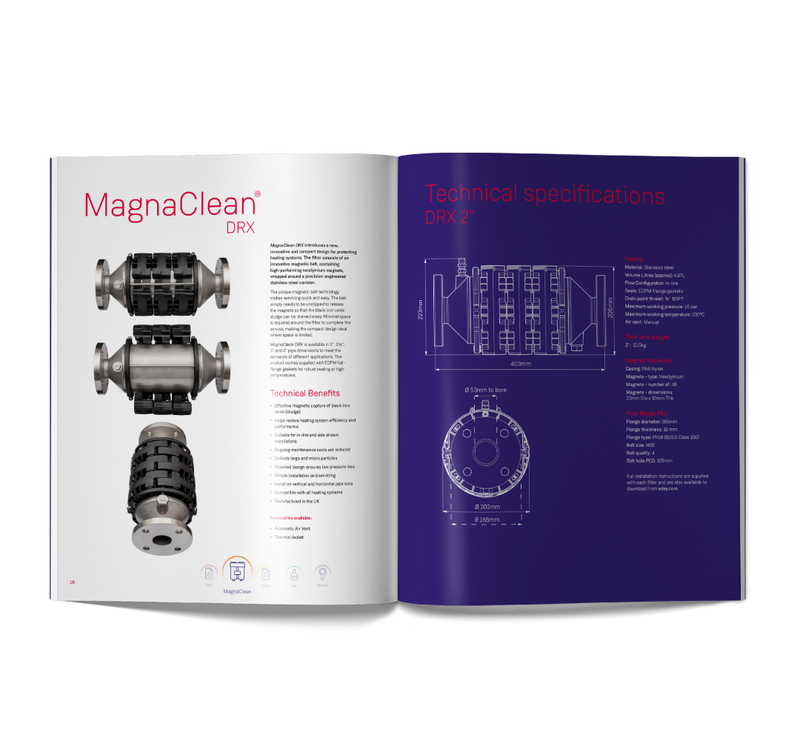 MagnaClean DRX introduces an innovative and compact design to provide essential protection for commercial heating systems. The unique magnetic belt technology makes servicing quick and easy. Minimal space is required around the filter to complete the service, making the compact design ideal where space is limited. Available in 2˝, 2 ½˝, 3˝ and 4˝ pipe dimensions to meet the needs of light commercial through to industrial systems. Whether you’re fitting a MagnaClean® DRX on a brand new boiler or retrofitting it on an existing boiler, get the installation right to give the boiler the best protection. And to help keep the filter performing as powerfully as the day it was fitted, service it properly. To do both, simply follow our guide. 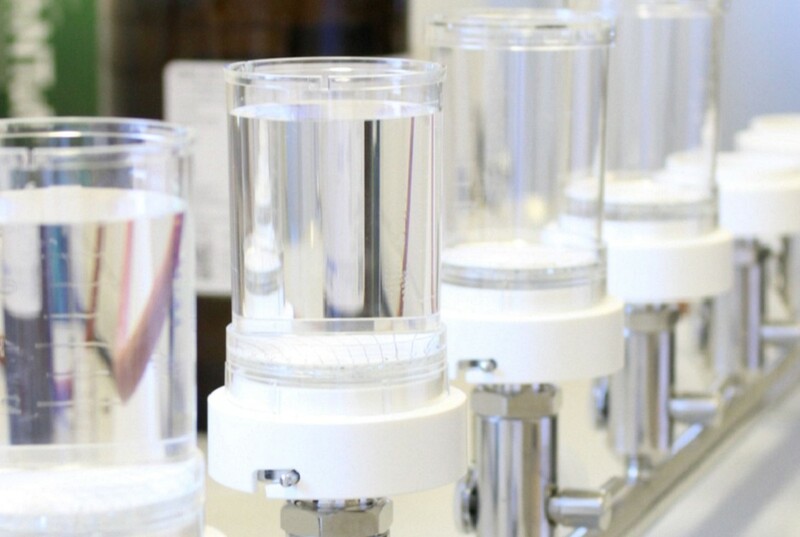 ADEY’s UKAS accredited laboratory offers a comprehensive range of chemical and microbiological testing including BSRIA, water hygiene, swimming pools and domestic systems. Click here to find out more, or here to obtain an online quotation.